If you have been patiently waiting for the launch of Asus’s new Eee Pad Transformer you wait is now over as it will be available to buy in 5 days time. Asus have today announced their new Eee Pad Transformer tablet will be arriving in the US on April 26th priced at $399 for the 16GB version and $499 for the 32GB version. 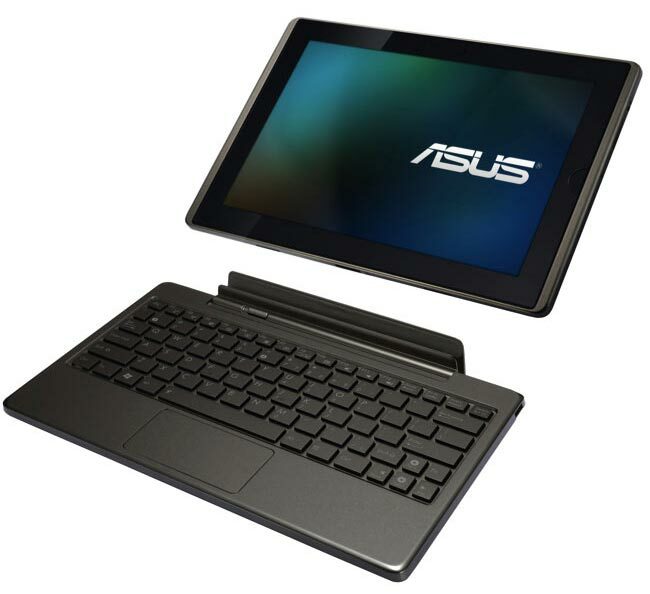 The main feature of the new Asus Eee Pad Transformer is its ability to be docked with a separate keyboard transforming it into a notebook style device with an extended battery life. 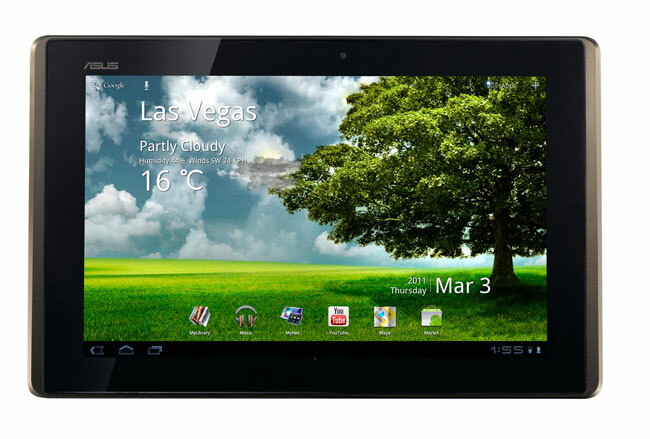 The Asus Eee Pad Transformer is equipped with a 10.1 inch touchscreen display with a resolution of 1280 x 800 pixels, processing is provided by a NVIDIA Tegra 2 processor which is supported with 1GB of RAM. The Eee Pad Transformer features a 1.2 megapixel camera on the front for video chat and a five megapixel camera on the back with built in autofocus, there is also 802.11 b/g/n WiFi and Bluetooth 2.1 +EDR. Together with two USB 2.0 ports and an SD card reader and HDMI out.